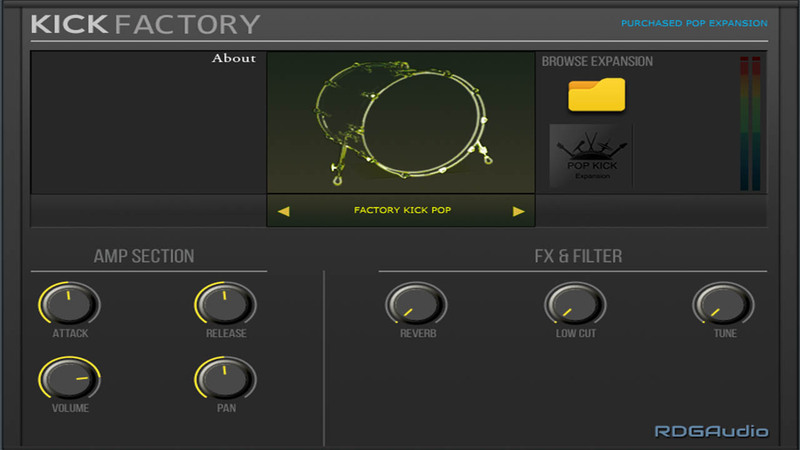 Kick Factory Pop Expansion* is our brand new expansion for Kick Factory Instrument. It comes over 80 Kick Samples, they are mapped across the Keyboard.Sampled and Designed by our talented professionals and sound designers. To inspire you instantly, we have treated with legendary outboard effects, eq, compression and saturation. Just Load & Play.